Vicky Kaushal to collaborate with Uri director Aditya Dhar for a period-war film based on Ashwatthama? 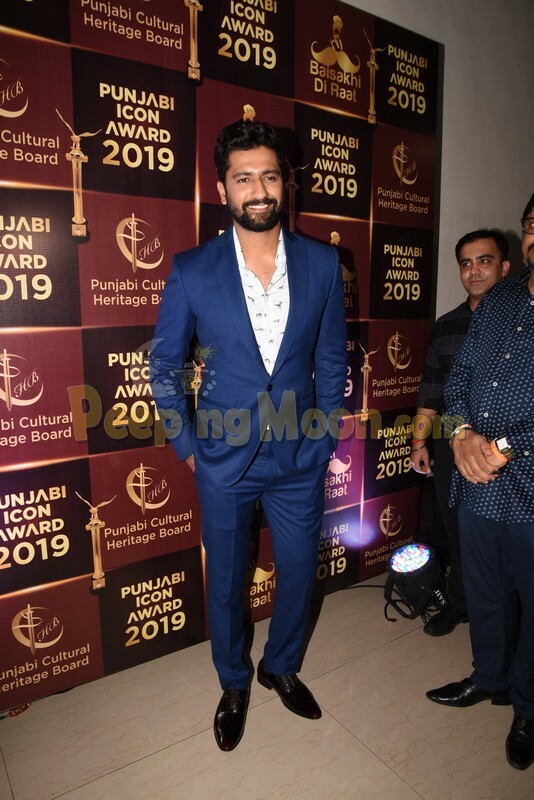 HomeBOLLYWOODENTERTAINMENT NEWSVicky Kaushal to collaborate with Uri director Aditya Dhar for a period-war film based on Ashwatthama? So far, however, neither parties – Vicky, Aditya or Ronnie - have confirmed the Ashwatthama film.